For groups of four (4) or more, please contact Brian Timm. 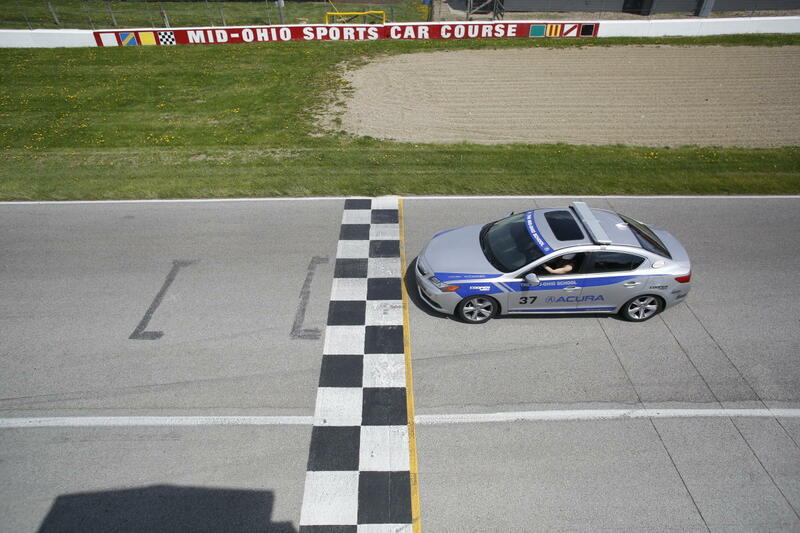 Please note: participants must be 18 years of age or older, have a valid driver’s license, comply with the Mid-Ohio School waiver and insurance requirements. No refunds or cancellations.